What Type of Anchor to Use? There really is no definitive answer to that question and it's one of the most debated subjects among boaters. 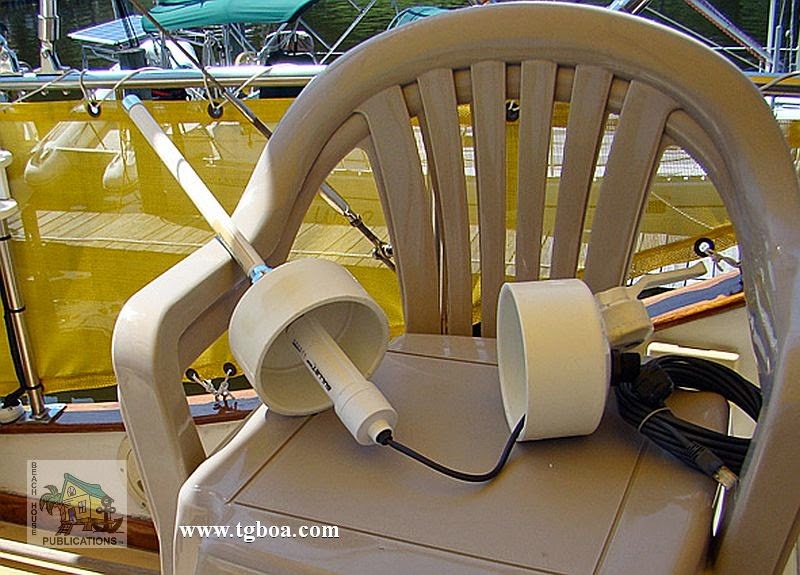 The fact is that there is no one anchor that is ideal for every bottom type and in every kind of condition a boater might encounter. Like all things boating, it's a compromise. There are some anchors that work better in a variety of bottoms and others that have very specific uses. Choose the one you will use based on your cruising area. Our current WiFi set-up has been functioning almost full-time on two boats for about seven years. The progress of our WiFi system has been recorded in previous blog posts, Simple And Inexpensive WiFi and WiFi On The Boat-Part 3 that details the progression to our current equipment. This blog post is possible via that same set-up. We're not ones that have to have the latest and greatest, and we have one hard and fast rule, "If it ain't broke, don't fix it." But change is inevitable, and we have made a few additions to our WiFi arsenal to improve our ability to get online as needed. This is very important since we run our anchorage guide business online and everything from the publishing to shipping and receiving is done exclusively from the boat. Changes to the availability of free or open WiFi signals made these additions a necessity for us.